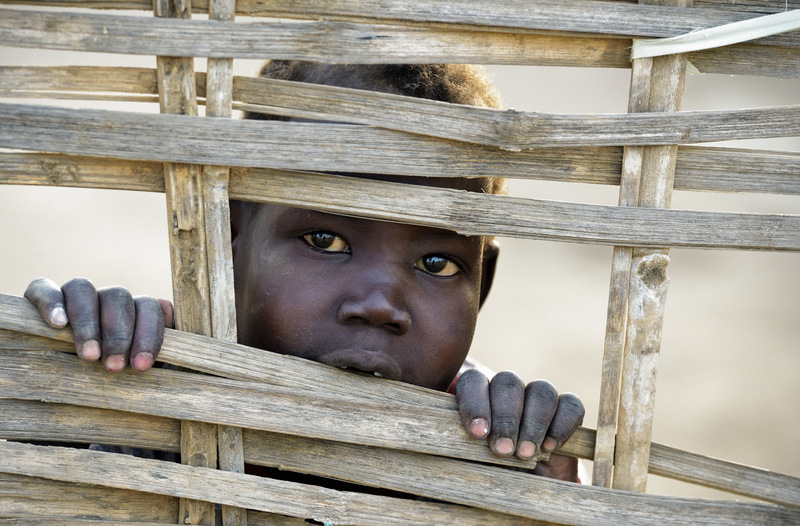 As fighting continued in Juba, the capital city of South Sudan, and spread to other Sudanese cities, Catholic, Anglican and Presbyterian leaders urged reconciliation and offered to serve as mediators in the conflict. Thousands have fled to the presumed safety of U.N. compounds after street fighting broke out in Juba on Dec. 15 between supporters of the former vice president, Riek Machar, an ethnic Nuer, against supporters of President Salva Kiir of the dominant Dinka clan. “Whatever has happened in Juba over the last few days, we are concerned about the consequences,” the church leaders said in a statement released on Dec. 17. Referring to the Sudan Peoples Liberation Movement, he said, “There is a political problem between leaders. This should not be turned into an ethnic problem. Sadly, on the ground it is developing into tribalism. This must be defused urgently before it spreads.” Hundreds have been killed and injured so far in the conflict. This article also appeared in print, under the headline "Chaos in South Sudan," in the January 6-13, 2014 issue.